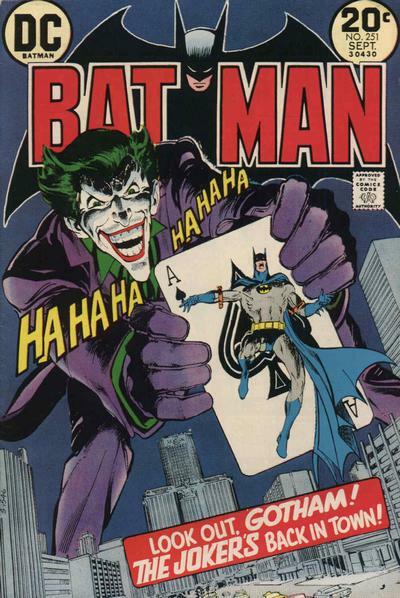 Neal Adams, acclaimed comic artist, to appear in February! Neal Adams, award winning comic artist, and creator of some of most memorable comic art over the last 59 years, will be a special guest at the North Texas Comic Book Show February 2nd & 3rd, 2019. Starting out at Archie Comics in the 1960s Neal’s work has graced covers and interior work on titles including Action Comics, Avengers, Batman, The Brave and the Bold, Detective Comics, Green Lantern, Superman, World’s Finest and The X-Men. Adams’ political efforts have resulted in the institution of creators’ rights and the return of original artwork to the artists who created them. He also helped in the effort to provide recognition to the original creators of Superman, Jerry Siegel and Joe Shuster. Neal has received multiple awards including an Alley Award in 1967 for best cover, Shazam Awards in 1970 and 1971, Goethe Awards in 1971, Inkpot Award in 1976, and was voted Favorite Comic Book Artist at the 1977 and 1978 Eagle Awards. He was inducted into the Will Eisner Comic Book Hall of Fame in 1988 and the Harvey Awards Jack Kirby Hall of Fame in 1999. The covers below are representative of Neal’s work. A more complete listing can be found here.